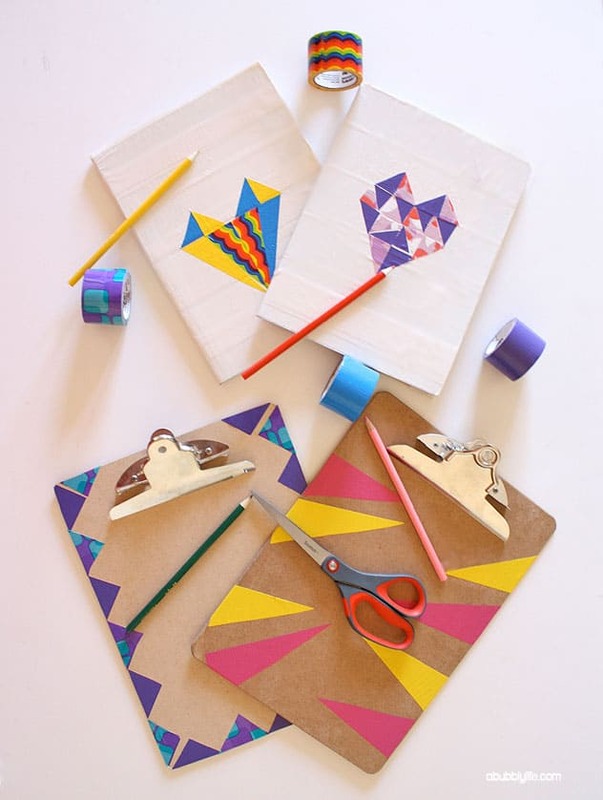 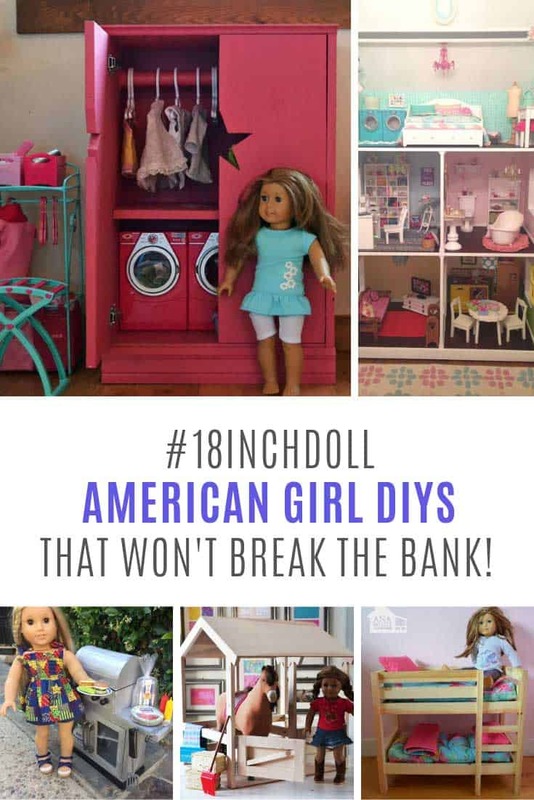 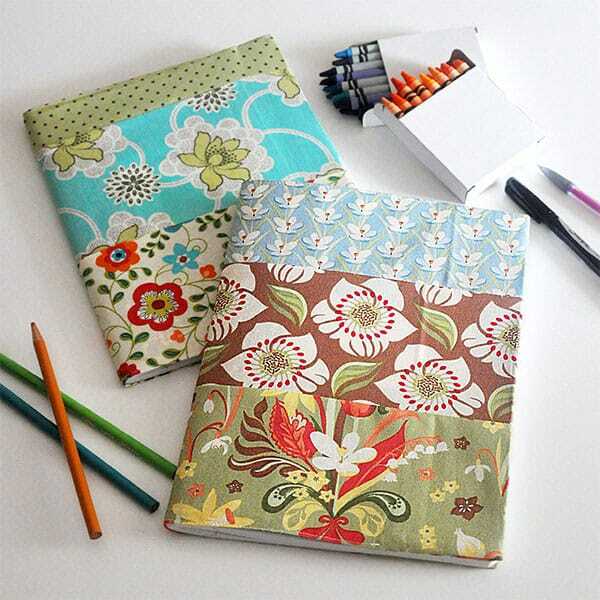 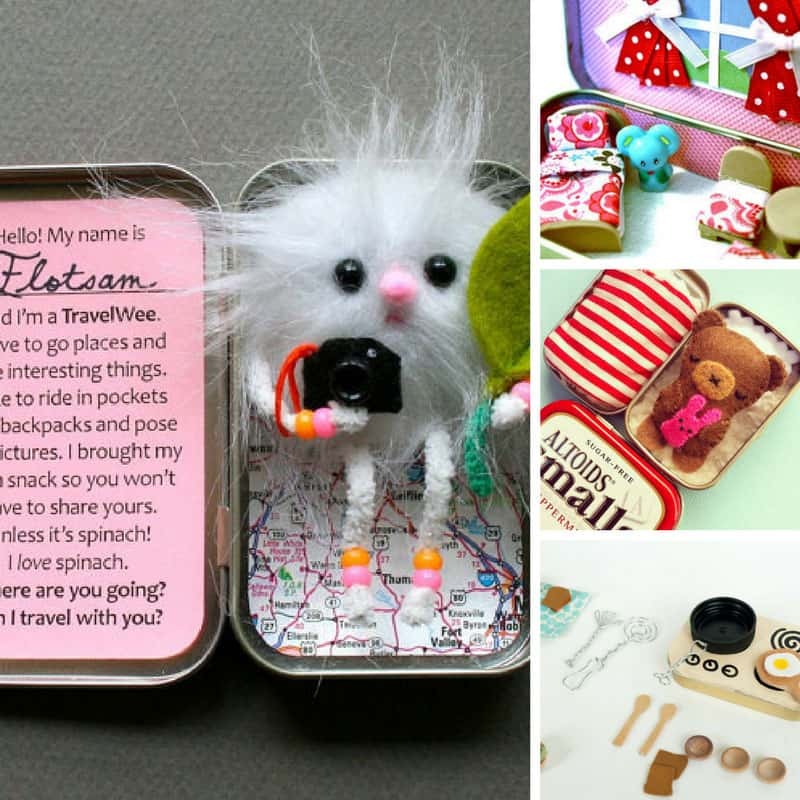 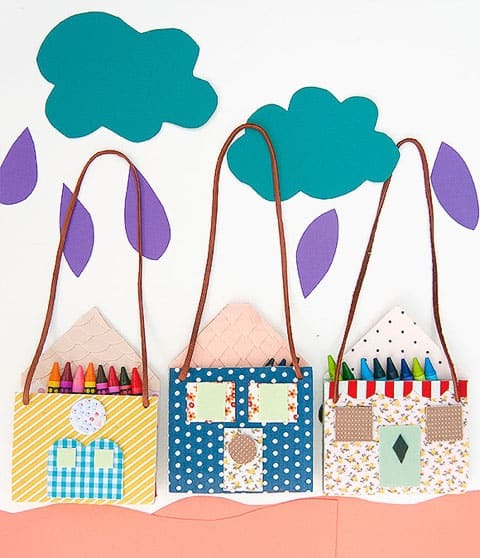 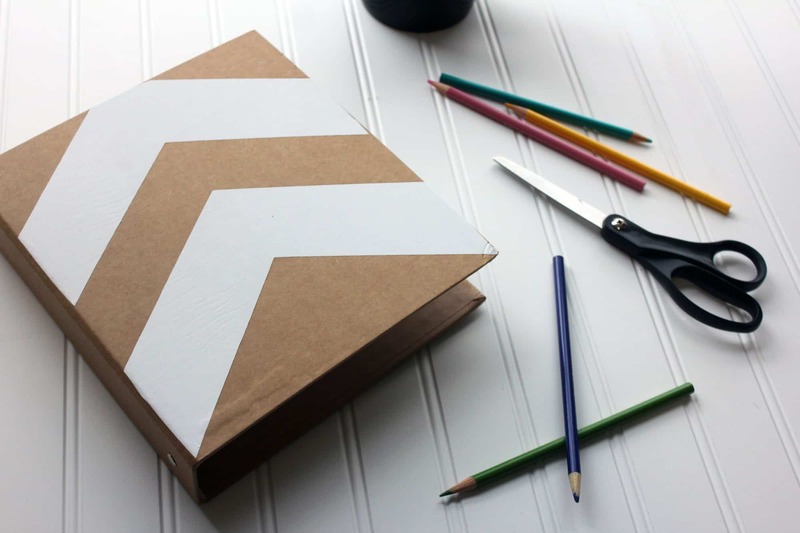 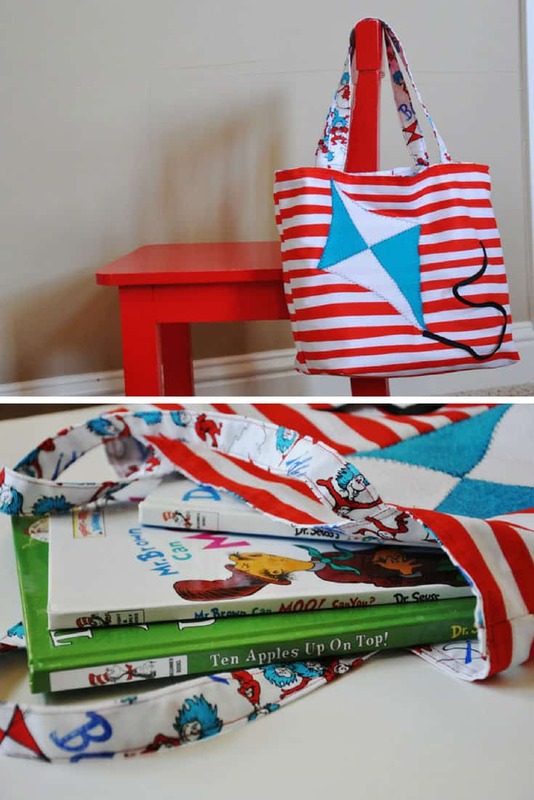 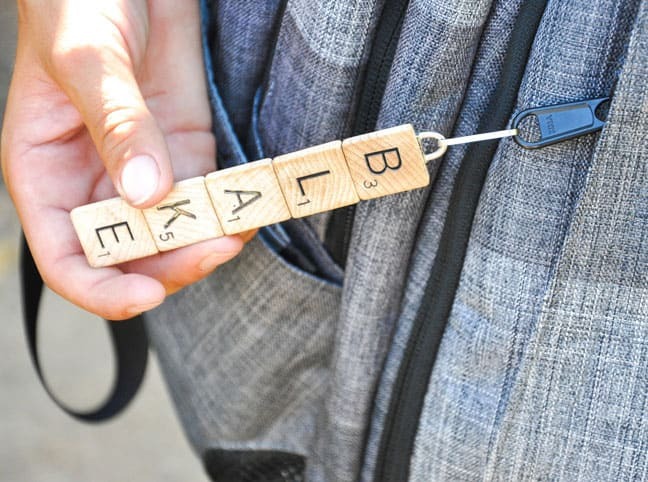 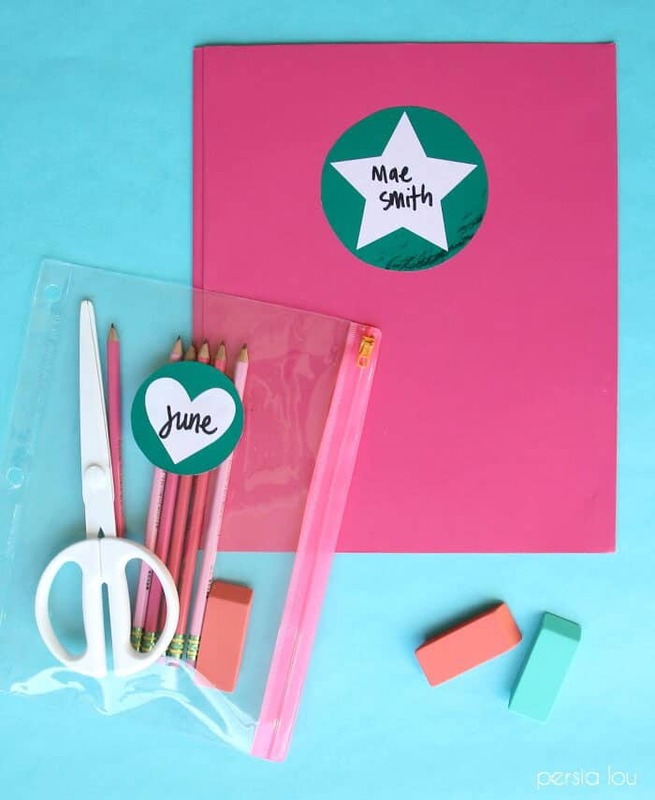 If you’re on the hunt for DIY school supplies you are going to love these ideas. 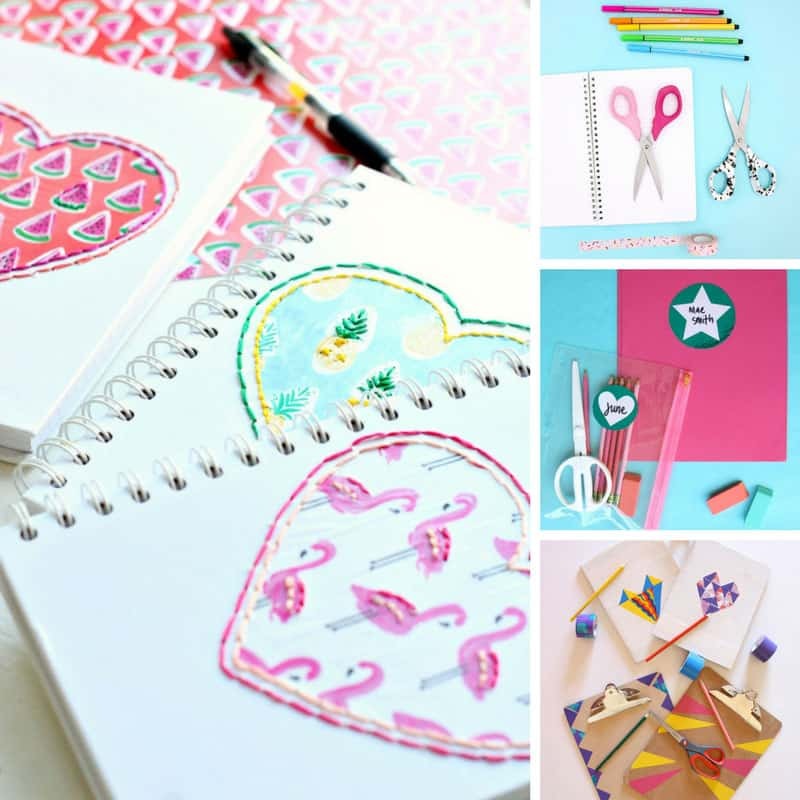 Everything from notebooks and pencils to homemade erasers! 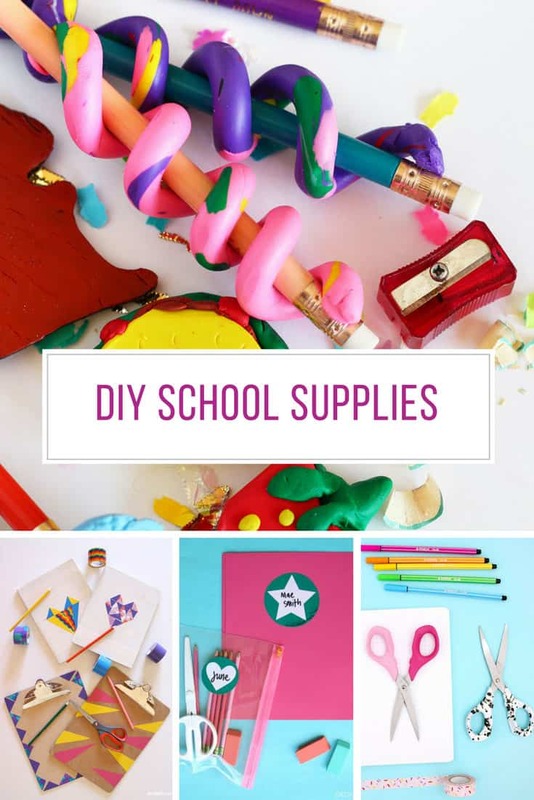 With back to school looming we’re always on the look out for DIY school supplies to share with you and this tutorial caught our eye because we didn’t even know that you could make your own erasers! 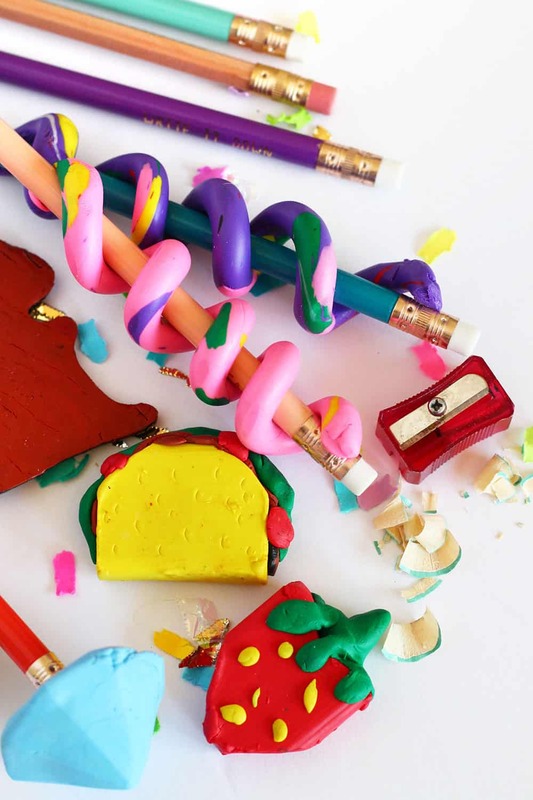 If you’ve never used eraser clay before you’re going to fall in love with it, especially when Tan from Squirrely Minds shows you four different ways you can make your own DIY erasers. 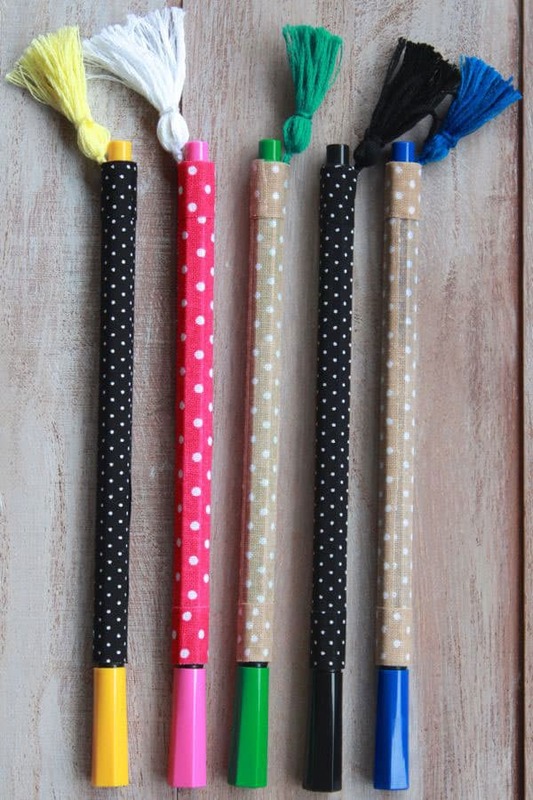 We love the twisty ones that go around a pencil the best! 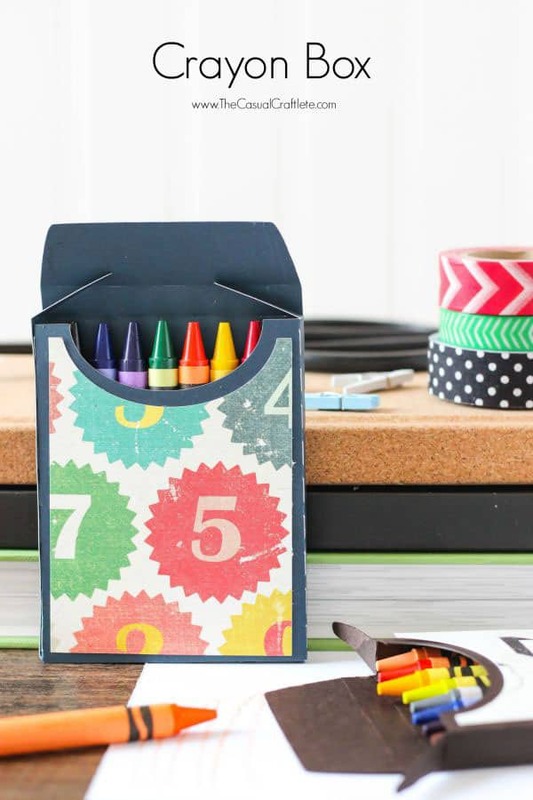 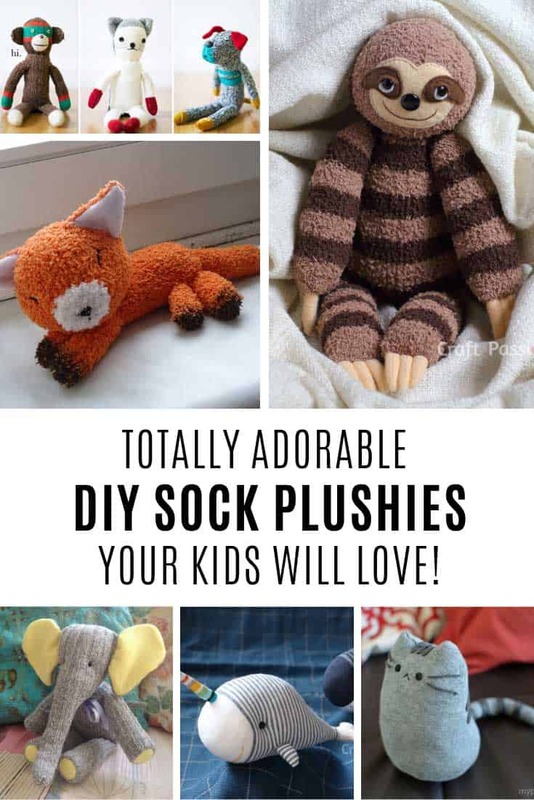 This is totally a fun back to school craft you can do with your kids and they will love showing off their homemade erasers to their friends – they might even want to make extras as gifts for their classmates or teacher! 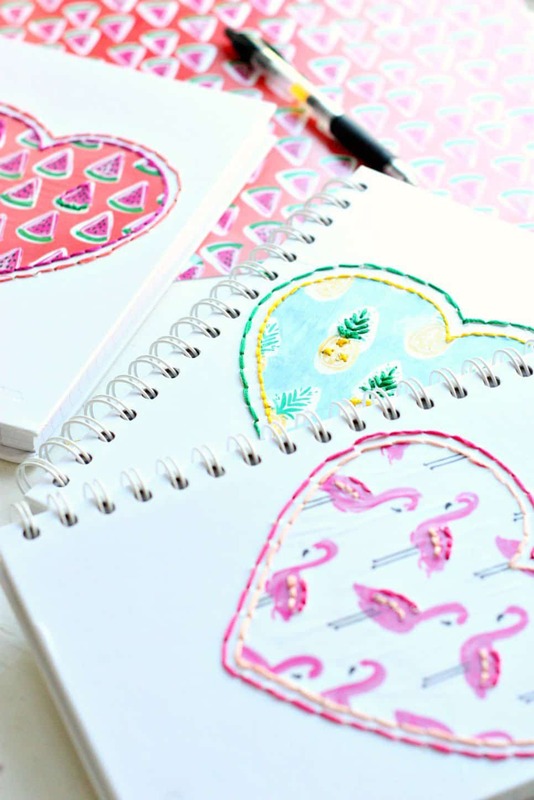 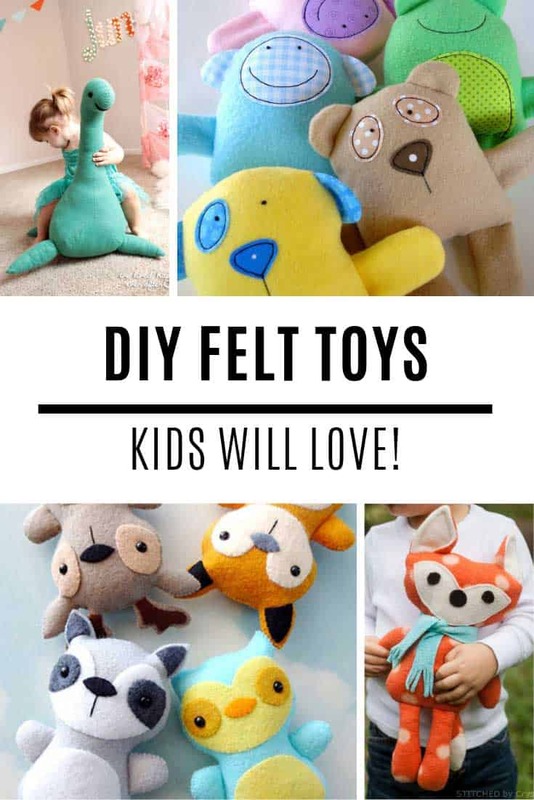 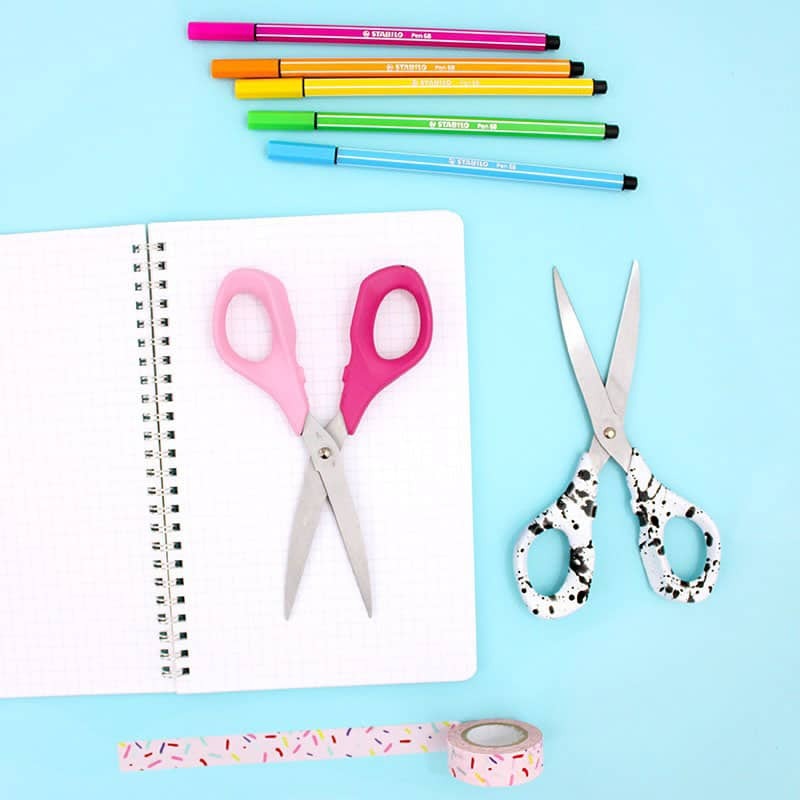 You know we can never stop at just one DIY tutorial right so we scoured our favourite blogs to come up with a stack more DIY school supplies to inspire you! 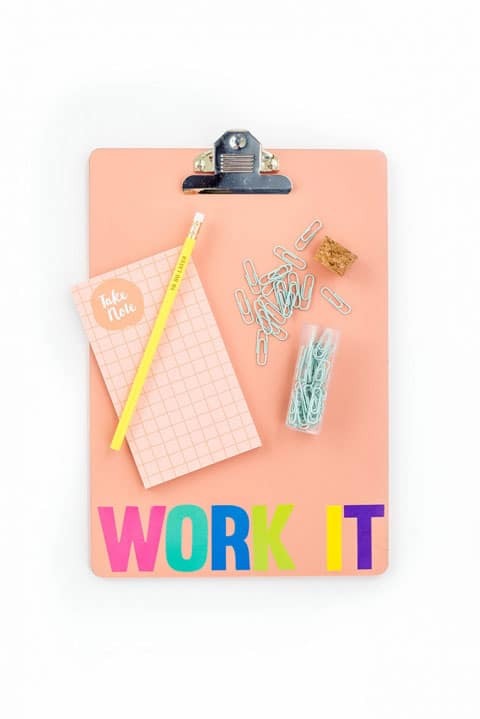 We’ve got everything from fabric covered binders and pencil shaped pencil cases to fabric wrapped pencils and even a scrabble tile name tag for a school bag! 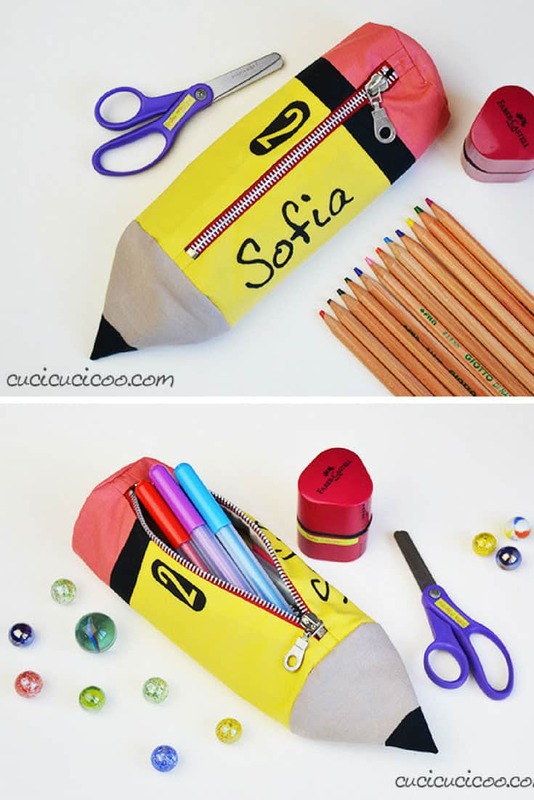 ==> DIY pencil cases collection!